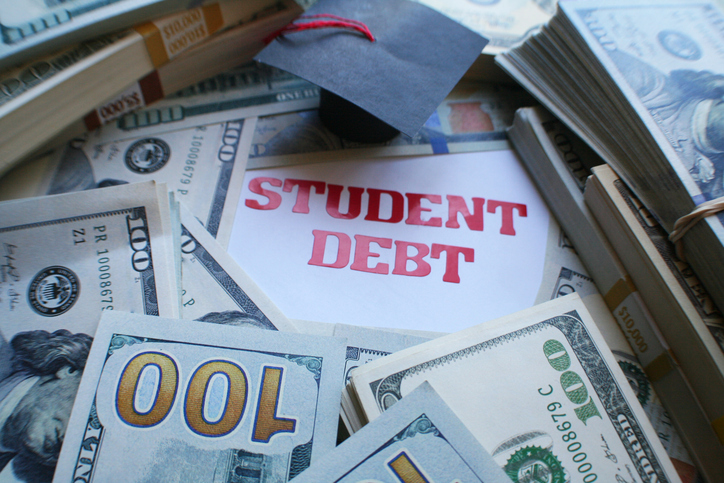 Freedom Loan Resolution offers professional student loan counseling in California to students that are struggling to make ends meet. 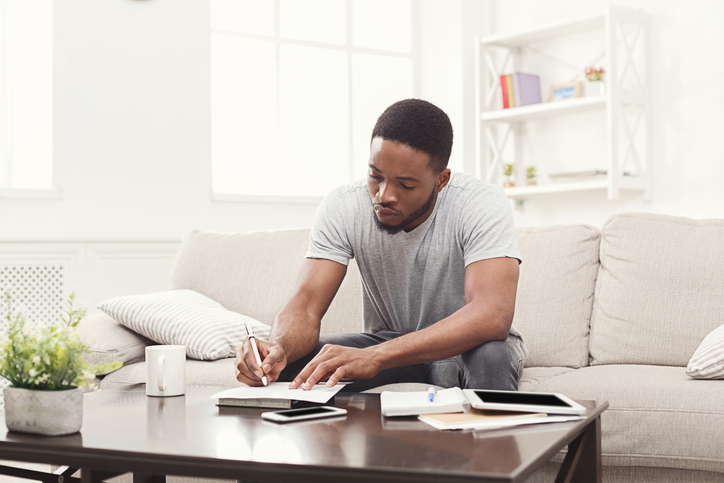 Juggling student loan payments along with mandatory living expenses such as a house payment, car payment and other living expenses can be overwhelming. 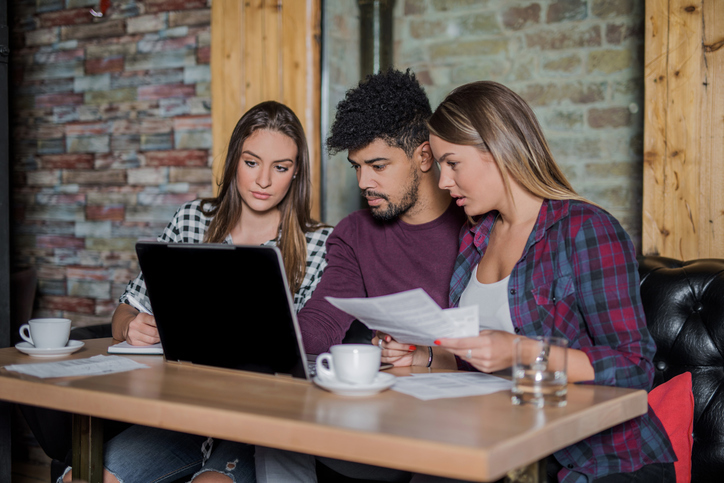 Let us help review your financial situation to determine which of the various California student loan forgiveness programs you may be eligible for. 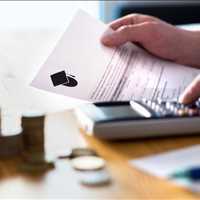 In the state of California, there are several options available to students, such as: student loan forgiveness, income based payment plans, and federal student loan consolidation. 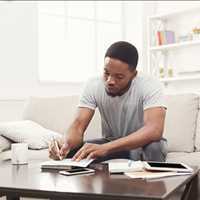 While each case and circumstance is different, you may qualify for one of these programs which will help you get on the right track towards a better and brighter financial future. 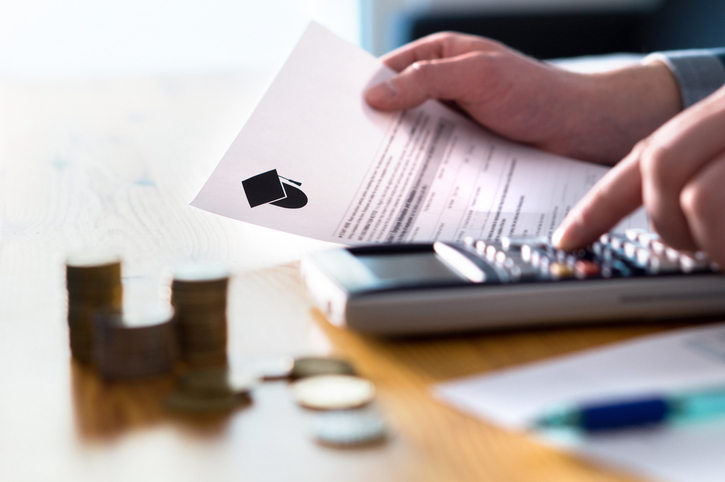 In student loan forgiveness, students may be eligible for a principal reduction, loan forgiveness, or a complete loan discharge. 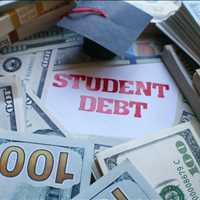 In the best of circumstances, you can have all of your federal student loans completely dismissed. In an income based payment plan, students with federal student loans and their families make payments based on their income and family size. 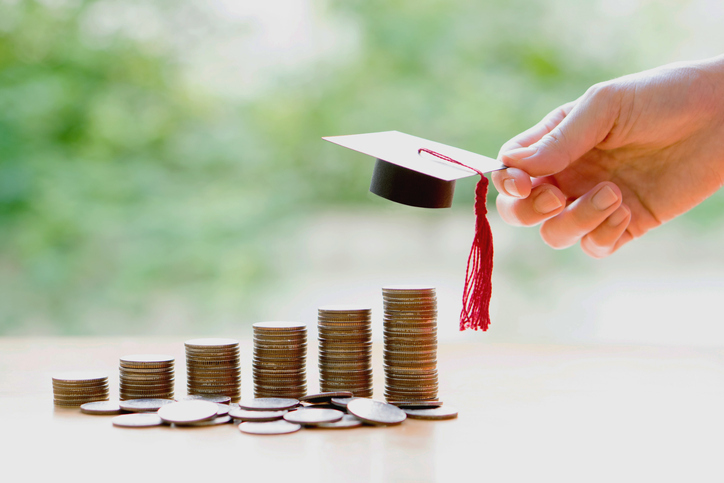 In some instances, your monthly payment to repay your student loans could be calculated at $0.00 per month, but it is dependent on your income and family size. 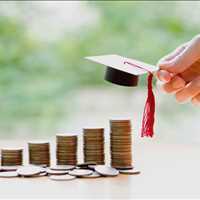 There is also the option of loan consolidation, which takes all of your federal student loans from all of the different loan providers and organizes them into one new loan, from one lender, with one monthly payment that you can afford. This is a great option for those that want to pay off their student loans but need help better managing their money. By having only one payment, you can better juggle all of your expenses. 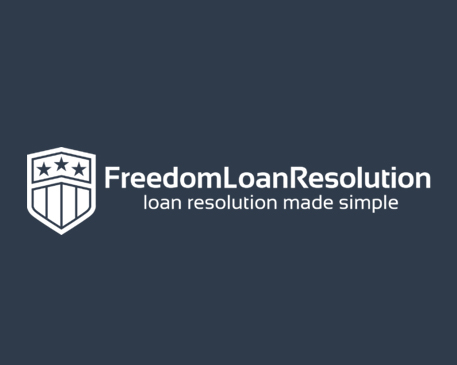 Contact Freedom Loan Resolution today to discuss your needs with our California student loan counselors. Remember, each case is different but we will do our best to review your financial situation and guide you through the application process for the best program for your needs. Contact us today for more information at 888-780-6225.